Mark Twain once declared that San Antonio is one of only four truly unique towns in the country (the others being San Francisco, Boston, and New Orleans). Currently America’s seventh-largest city, the metropolis looks poised to climb even higher in the rankings. 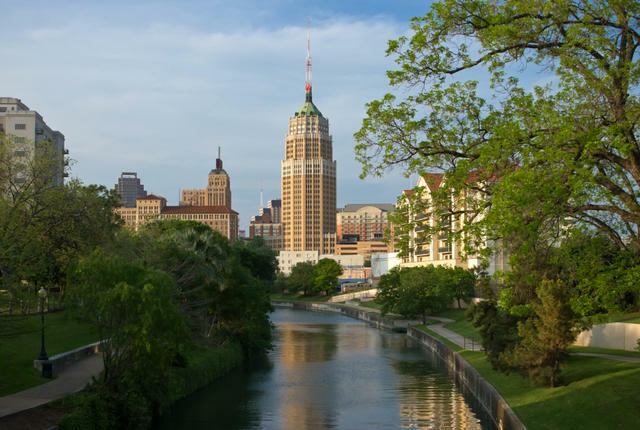 Historic, diverse, and home to some incredible landmarks, San Antonio's charms have attracted more than 350,000 new residents since 2004. Read on for 25 facts to file away about the Alamo City.